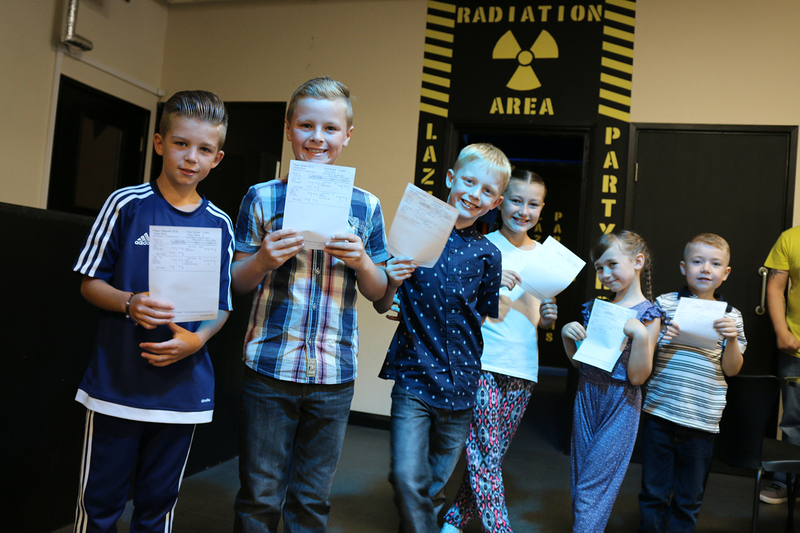 Lazer Tag Parties at Selby Superbowl - For Kids, Teens and Adults! 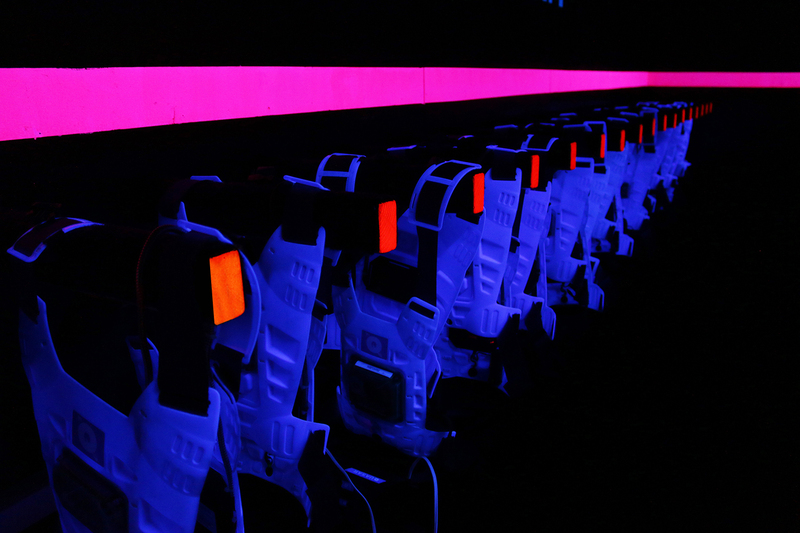 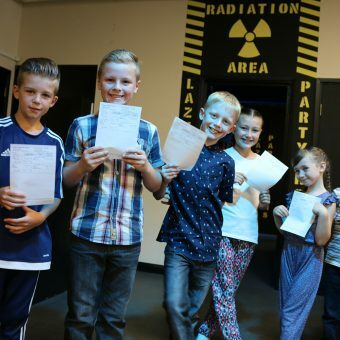 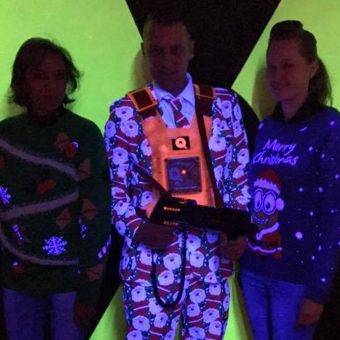 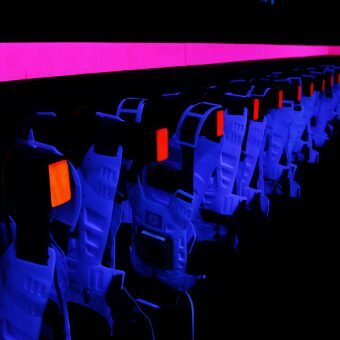 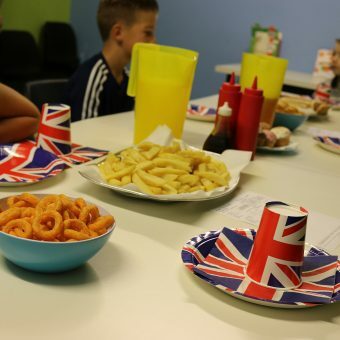 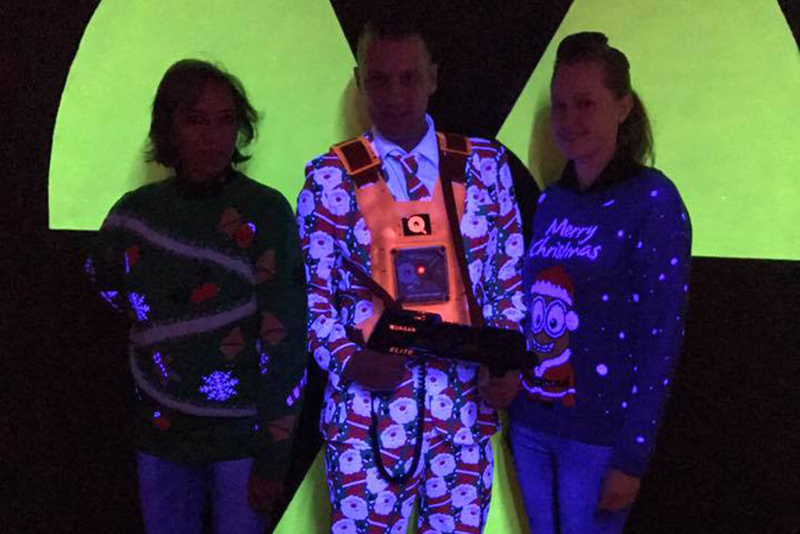 Lazer Zone Selby is the perfect venue for parties that are out of this world. 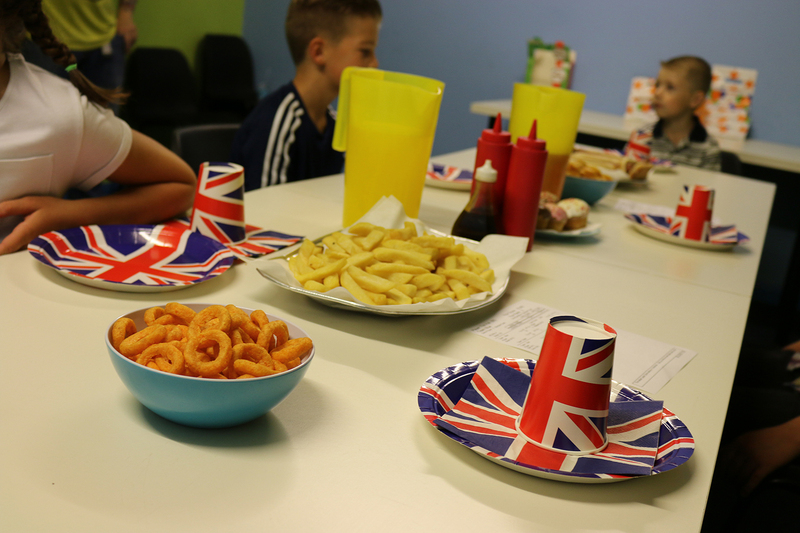 Excellent customer service, good food and a great location with free car parking, what more could you want? 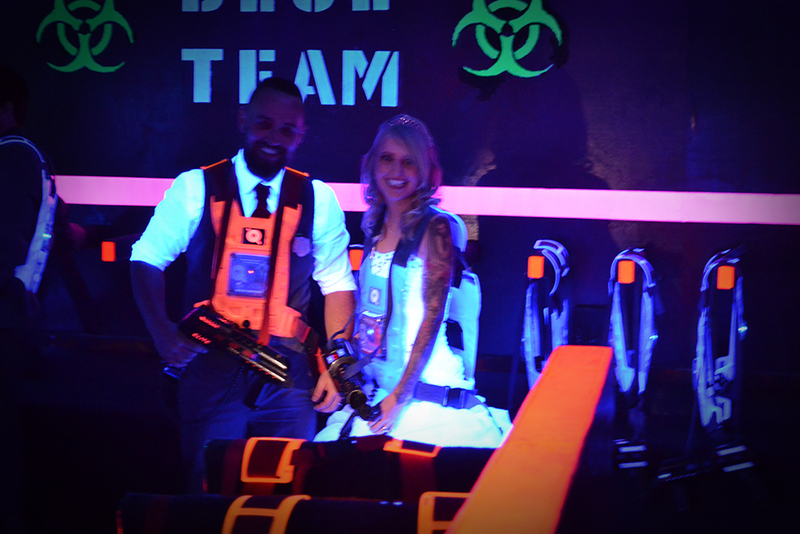 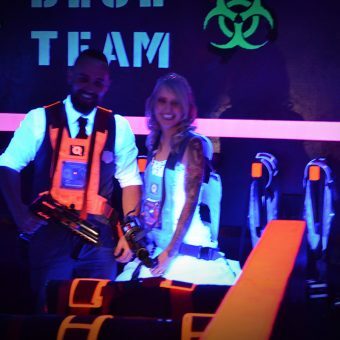 We can combine Lazer Tag Parties with 10 pin bowling, Electric Kub Karts or Crazy Carts (10+ years).